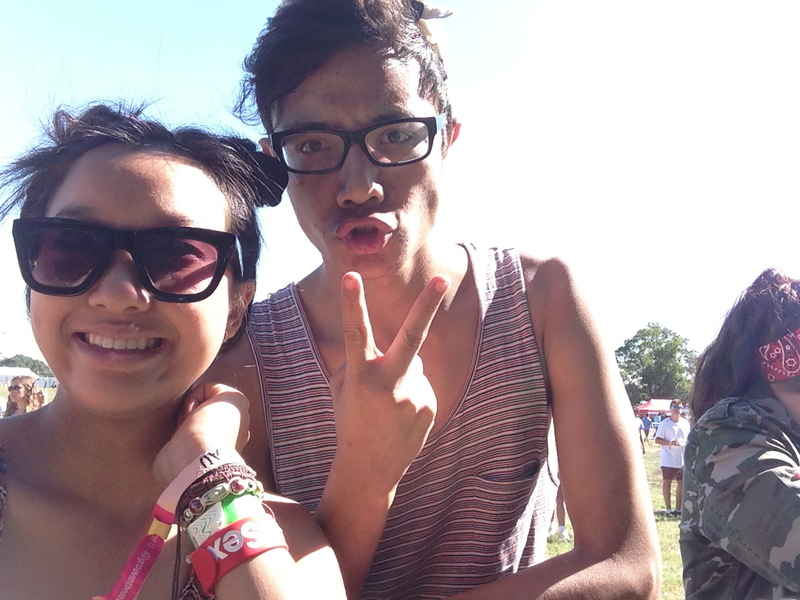 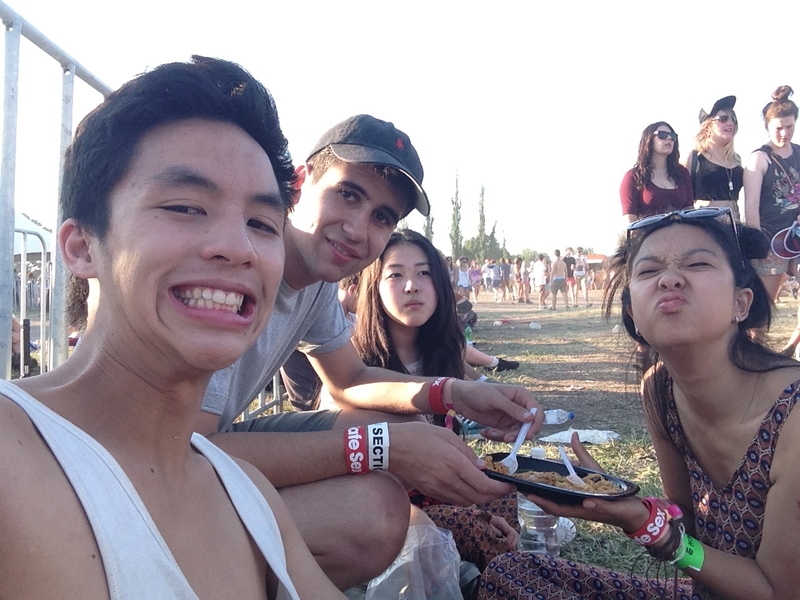 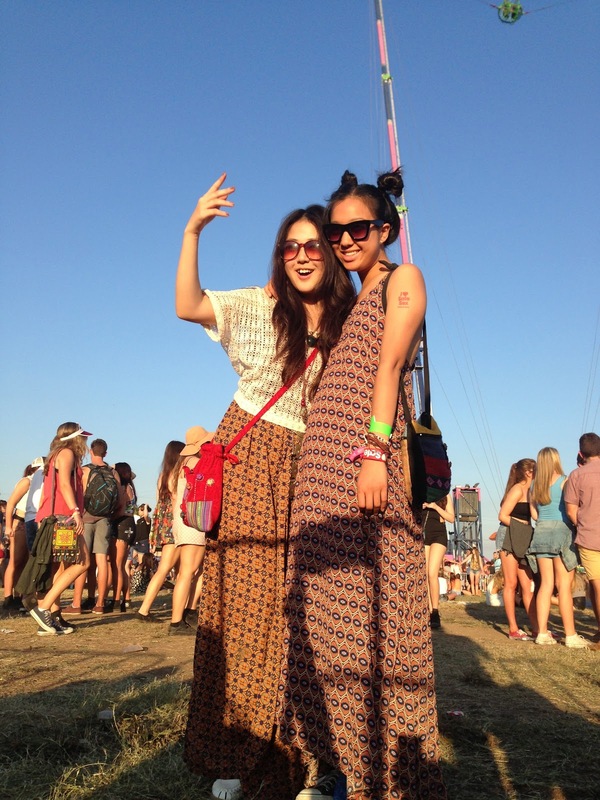 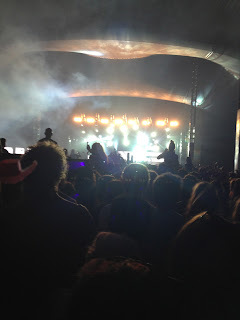 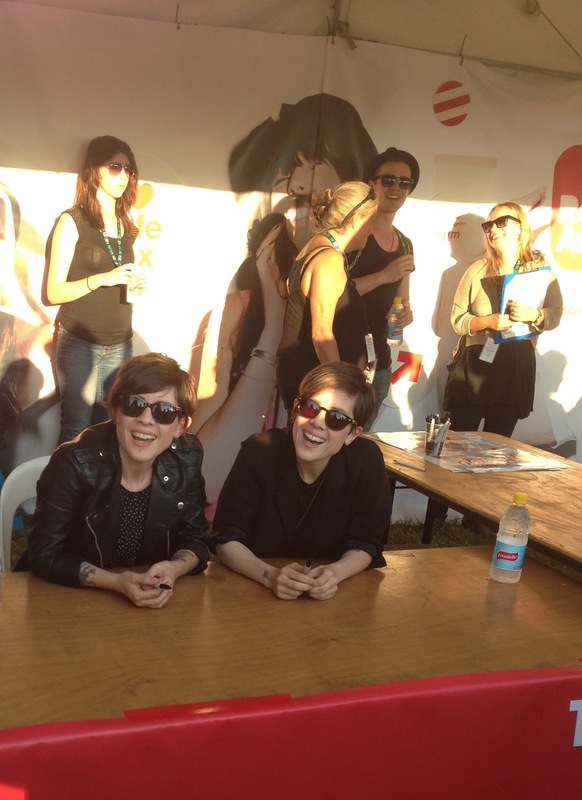 I got to experience Groovin the Moo 2013 the other day. 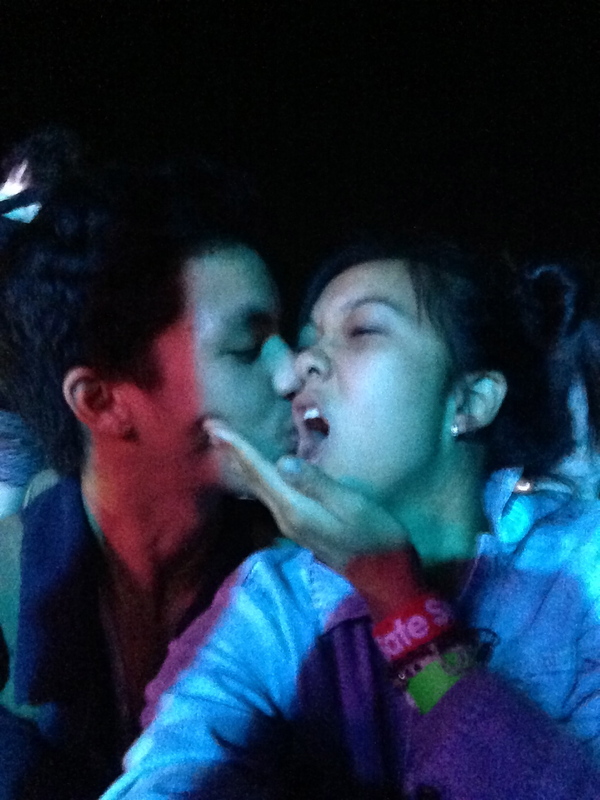 It was such a great day with my friends with an early start at 4:30am and ending with me clinging onto my boyfriend for my life thinking I had hypothermia. 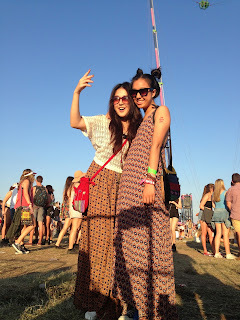 Unfortunately we didn't get to stay for Temper Trap but for the songs we did overhear, I felt such a compelling and inclusive atmosphere as they concluded Groovin the Moo Maitland. Now I'm getting over the terrible flu and anxious for the beginning of the new term.